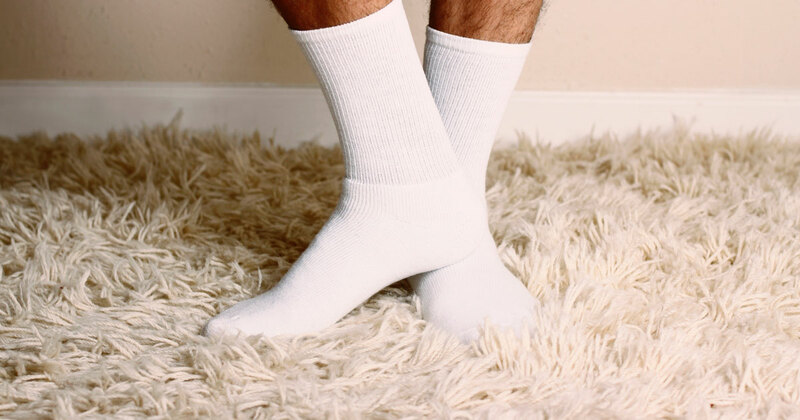 If you have type 1 or type 2 diabetes, you may wonder, “Do I need diabetic socks?” First, let's take a look at what they actually do — and don't do. Stay up-to-date with all the latest Diabetes news, articles, and updates from your community! Diabetes and liver disease are often associated – in fact, diabetes is now considered the most common cause of liver disease in the US. The feet are more vulnerable to skin ulcers. A diabetic foot ulcer is difficult to treat since the area receives such a poor supply of blood. If you have diabetes you're at an increased risk of developing kidney disease. Learn about diabetes and kidney disease and how to protect your kidneys here. While gestational diabetes is a temporary form of diabetes that develops during pregnancy, there's a risk of it turning into type 2 diabetes later on. Diabetes and stroke are closely connected. Learn about what to do in the event of a stroke and how to reduce your risk. Is There a Link Between Diabetes and Weather Changes? Many diabetics find cold weather or a hot spell heralds an increase in blood glucose levels. Consider these tips for managing diabetes and weather changes. Does Diabetes Increase the Risk of Digestive Disorders? Many processes tied to diabetes inflame, infect, or otherwise irritate the intestines. Learn about coping with diabetes and digestive disorders here. There are many reasons you may suffer from fatigue if you have diabetes. Nurse Patricia Bratianu looks at four strategies to combat diabetes and fatigue. While diabetes and sweets aren't the best of friends, you can enjoy chocolate and other treats – just in moderation. Afra shares her tips. Diabetics are at risk of developing diabetic retinopathy, where high blood sugar levels damage the retina, causing blindness. Learn about prevention here.